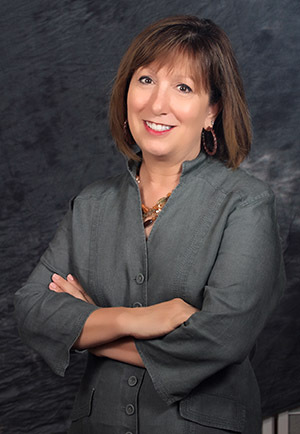 Diane recently completed her doctorate in behavioral health from Arizona State University. She has been immersed in the dynamics and changes within healthcare and is passionate about positively contributing to the evolution of patient-centered care. Diane is a Board Certified member and Fellow in the American College of Medical Practice Executives (FACMPE) since 2004. ACMPE is the certifying arm of the Medical Group Management Association, the leading association for medical practice administrators and healthcare executives for over 90 years. Diane also holds the Master Certified Coach (MCC) credential, the highest credentialing designation offered by the International Coach Federation (ICF) where she served as 2008 President of the organization. ICF is the professional association and accrediting body for coaching with more than 20,000 members in over 100 countries. Diane also holds a certificate in Evidence Based Coaching Certificate from Fielding Graduate University, where she served as curriculum consultant and training coordinator for the year-long coaching program (2006 & 2007). During this process, she developed curriculum and was responsible for the overall skills development design, faculty training and development, curriculum delivery, measurement, and evaluation for the program.